Home » Doodles » See my doodles in real life, in a glorified garage gallery, 3rd July 2015. Group exhibition poster design. 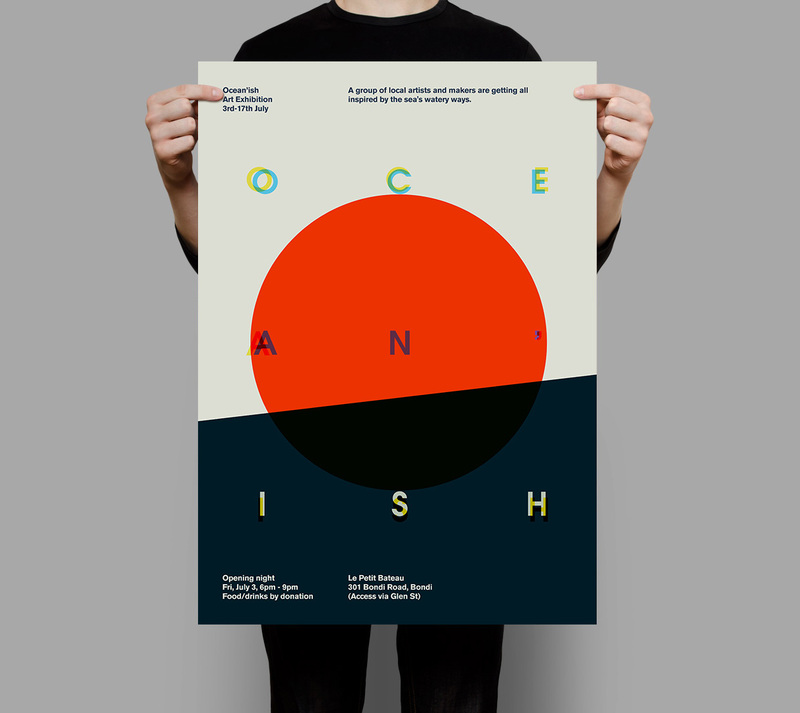 I recently fell in love with minimal modernist poster design so I designed this little poster for our exhibition.